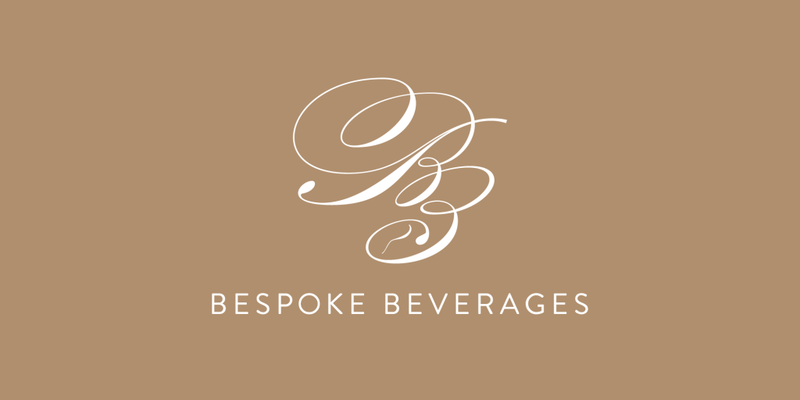 Bespoke Beverages is a manufacturer and distributor of exclusive, limited-availability coffees in the luxury market. 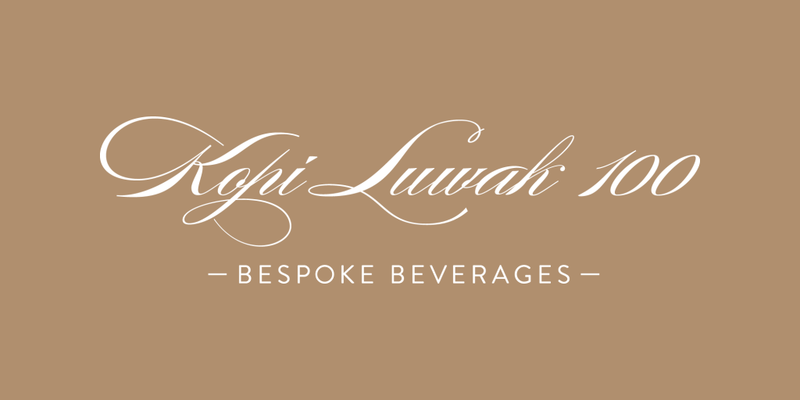 The owner approached us to develop a logo and brand for the company and its product lines. 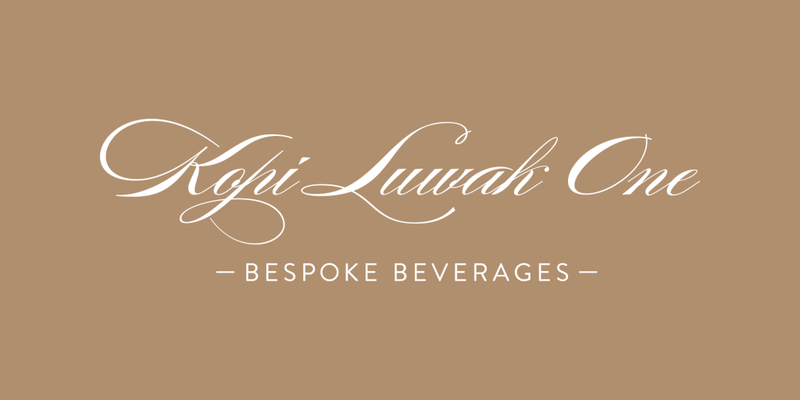 We created a monogram for Bespoke Beverages, with accompanying wordmarks for each of their product lines.